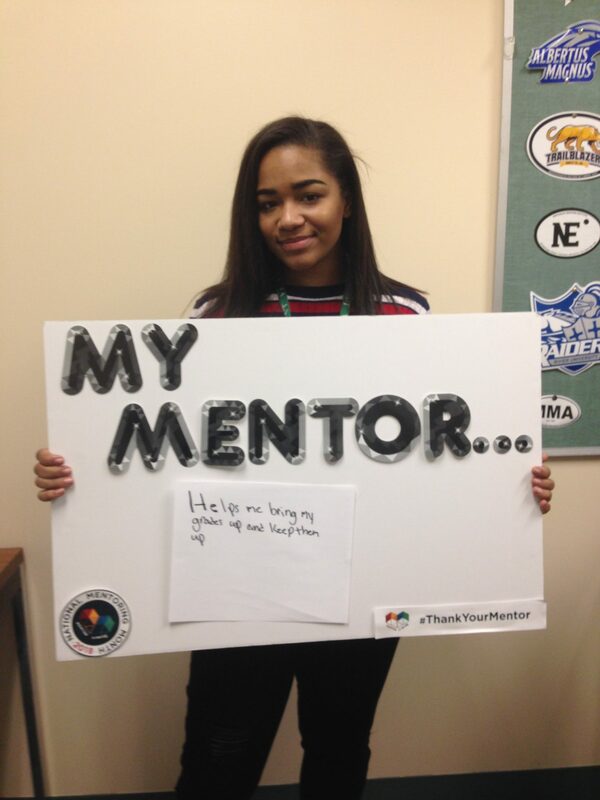 As we enter into another school year, students please consider participating in the Mentor Program. It is an enriching opportunity for all students involved. To learn more about the program, go to the Mentor Program Page. 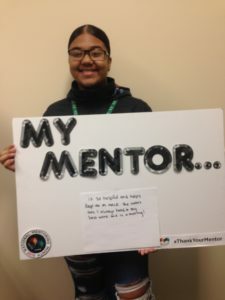 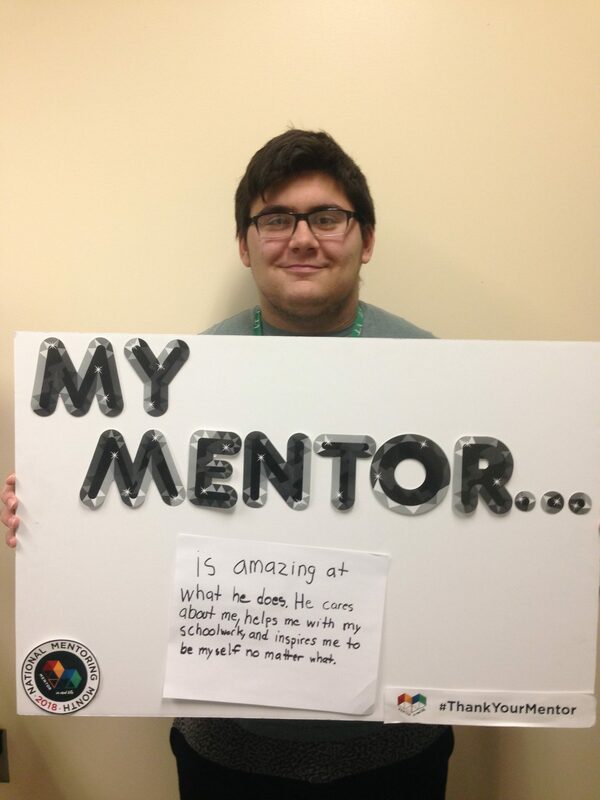 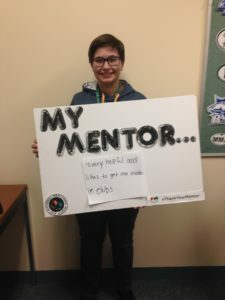 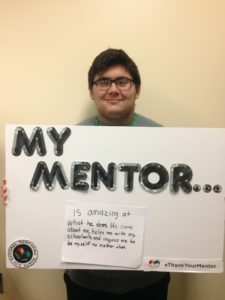 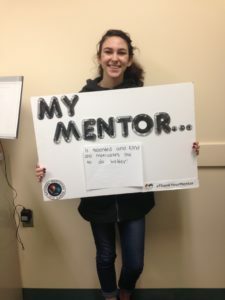 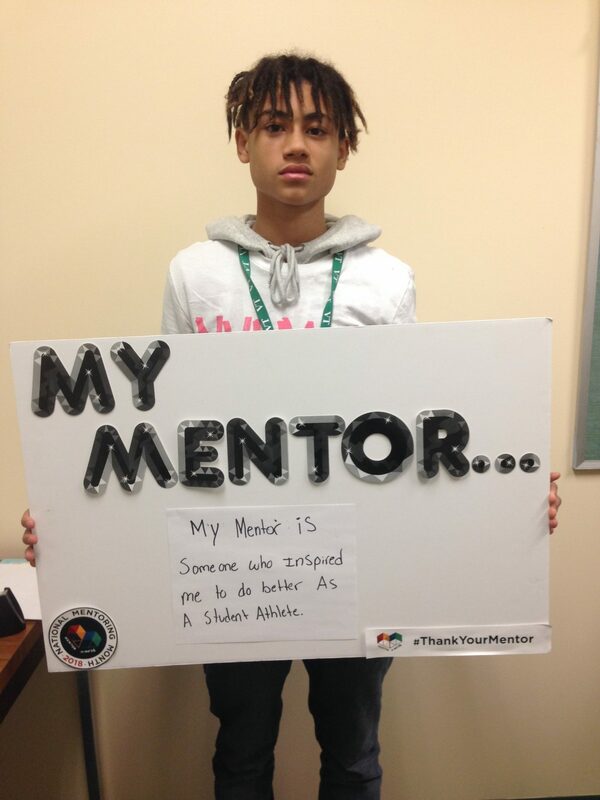 In the Mentor Program, underclassmen will have the opportunity to connect with an upperclassmen / faculty mentors to help support their success in this upcoming school year. 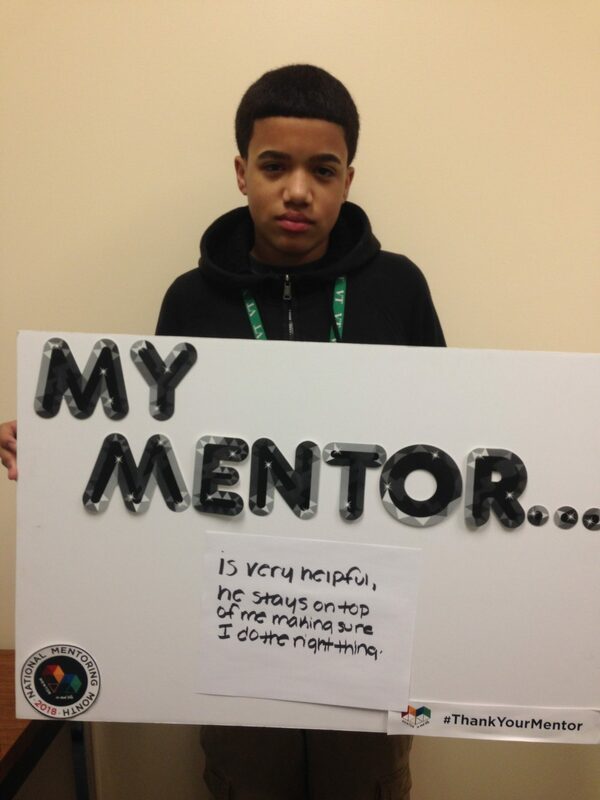 If you are an upperclassmen or faculty member interested in the mentor program, please submit an application. 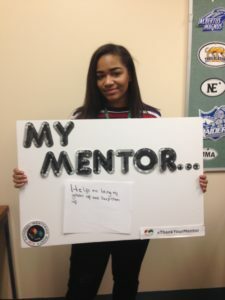 It is a great chance to help promote the core values of Greater New Bedford Voc-Tech and “Pay It Forward” in your life.